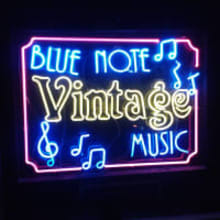 The Carlisle Family has been in business as Blue Note Vintage Music since 1994. We have been collectors of vintage instruments for 35 years. A lot has changed in the vintage market over the years, but our care for our customers has not changed. We take great pride in the quality of our vintage instruments and in how we take care of our customers. 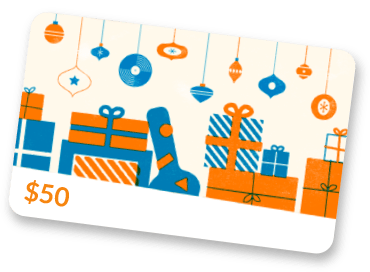 We offer vintage instruments, as well as great starter collectibles for those who are just beginning to explore the vintage market. When you visit our Reverb shop, it is like taking a trip down Memory Lane!